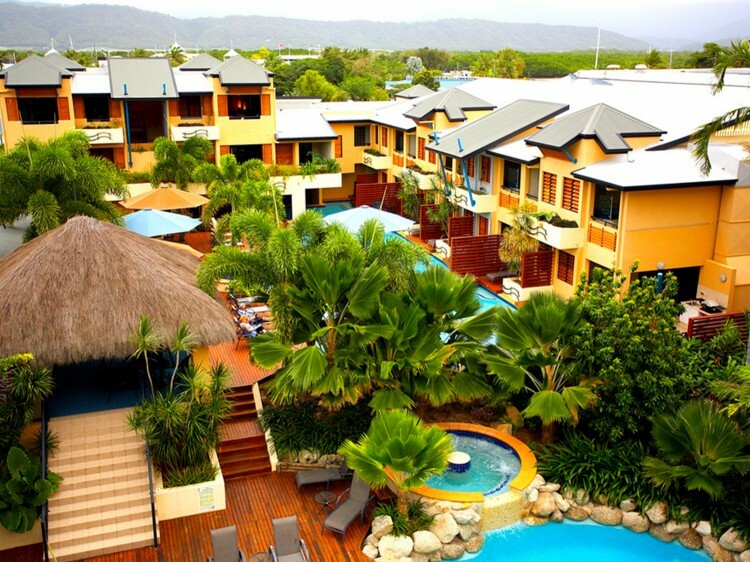 Nestled around 1200 square metres of saltwater lagoon pools and spas, Mantra Heritage embraces its relaxed atmosphere and central location and provides the perfect base to explore all Port Douglas has to offer. 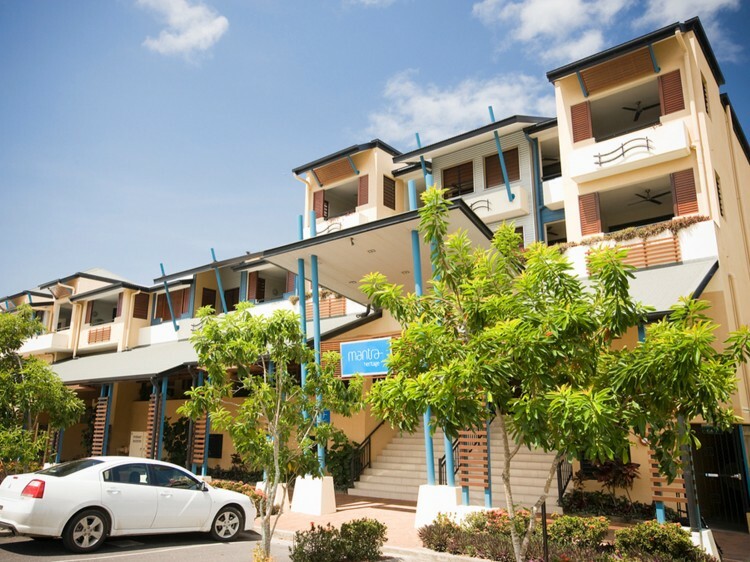 Comprising hotel rooms and self contained one and two bedroom apartments, all have comfortable furnishings with some featuring a swim-up pool deck. The apartments are fully self contained and offer additional features such as a kitchenette and separate living area. All rooms feature air-conditioning, ceiling fans, tea and coffee making facilities, internet access, cable TV and balconies. Set around two lagoon style pools and amongst tropical gardens, the resort offers relaxation, privacy and poolside living, yet is central to the heart of the main street via direct walkway access. Only a short stroll from the wharf and Four Mile Beach, Mantra Heritage provides a pleasant holiday location perfect for couples or families alike. Enjoy a stroll along Macrossan Street sampling the wares on offer, or snorkel the Great Barrier Reef and experience one of Australia's famous natural wonders. 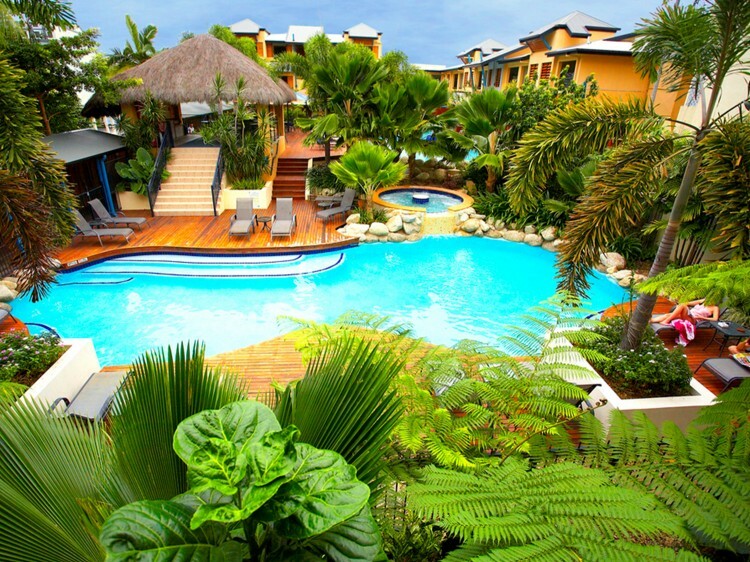 Whatever takes your fancy, Port Douglas has something for everyone. 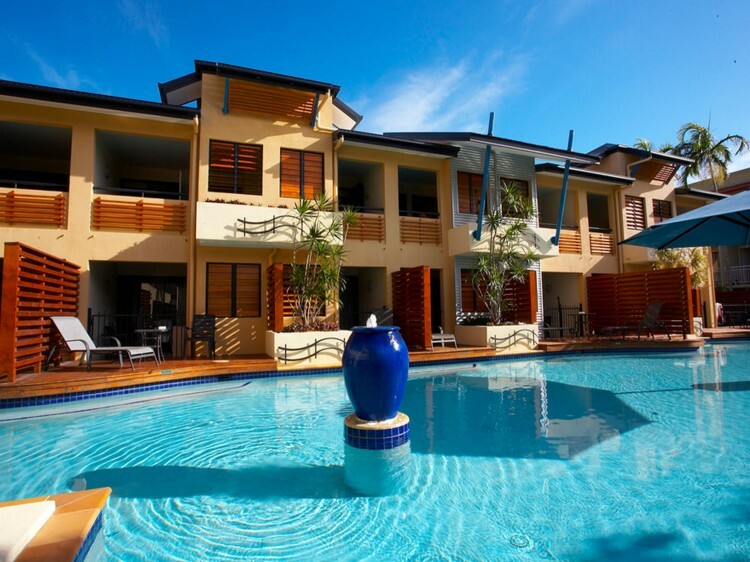 Mantra Heritage epitomises the laid back Port Douglas lifestyle making it the perfect place for a tropical family holiday or couples romantic getaway.